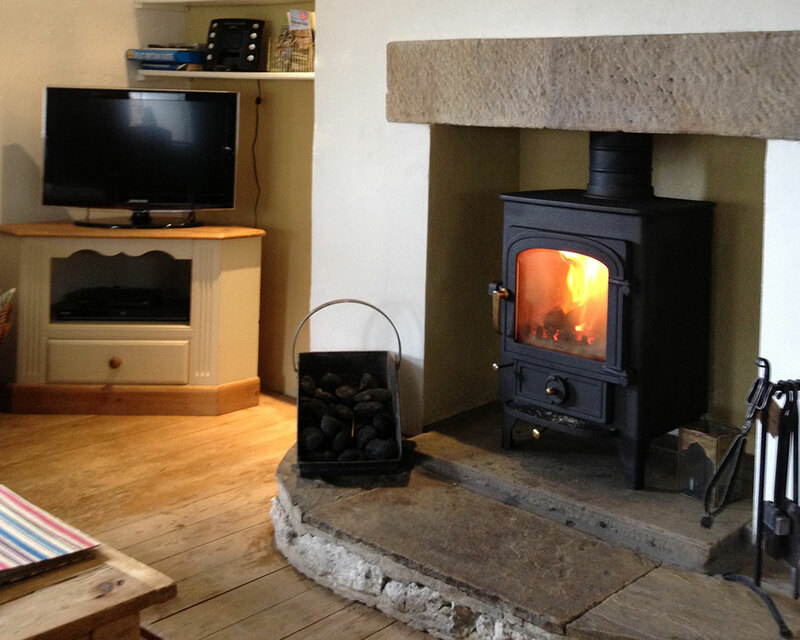 Welcome to our historic cottage situated in the lovely village of Malham in the Yorkshire Dales National Park. The village is set within a breathtaking Limestone landscape and is well known for its beauty spots; Malham Cove, Gordale Scar, Janet’s Foss and Malham Tarn. 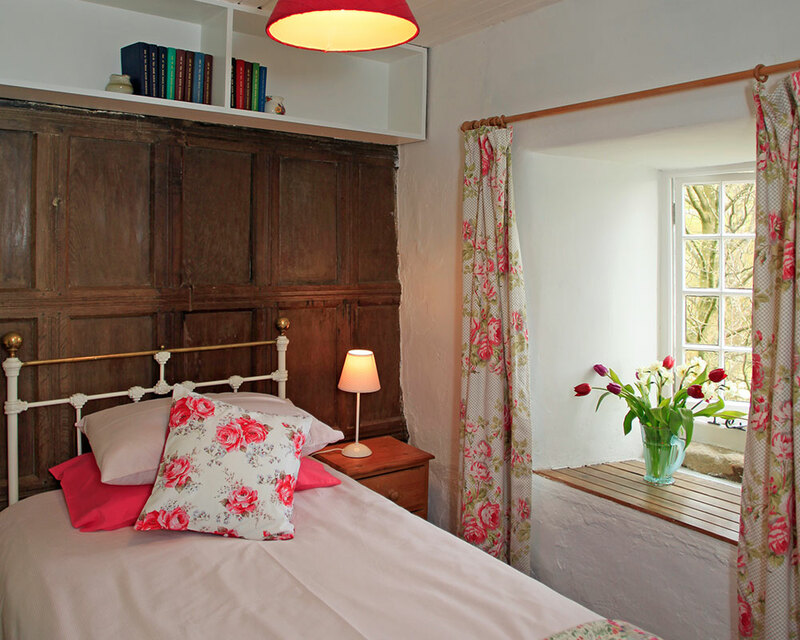 Built in 1617, the cottage is full of history and architectural features. The layout is sociable, with combined lounge, kitchen and dining downstairs. Upstairs, there’s three cosy bedrooms; a double, bunkbed room and single. 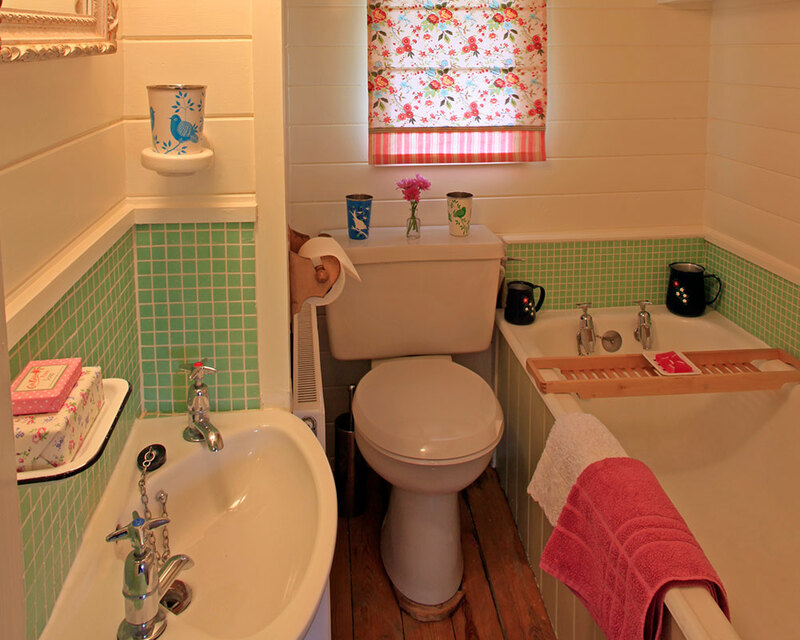 The bathroom has wc, basin and bath. 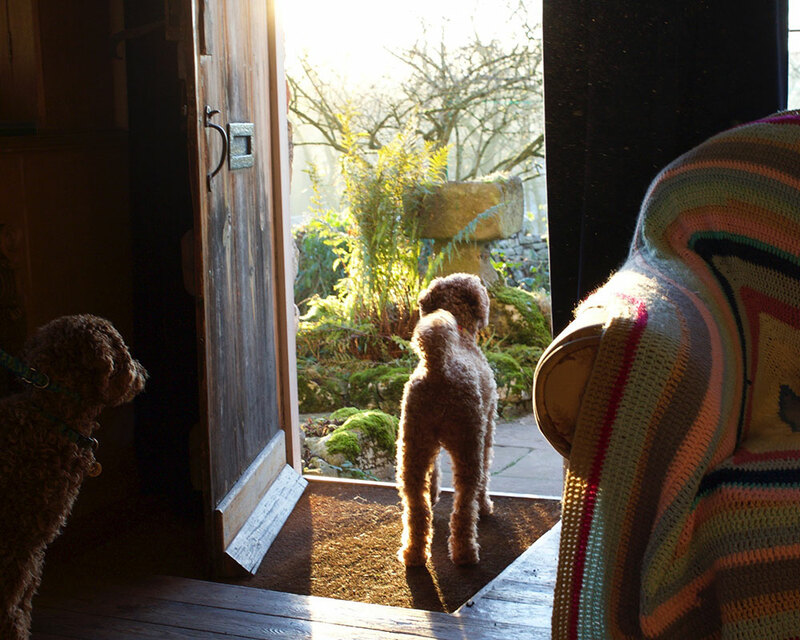 Short breaks: available all year excluding Christmas and New Year. Which accommodation are you looking to book?